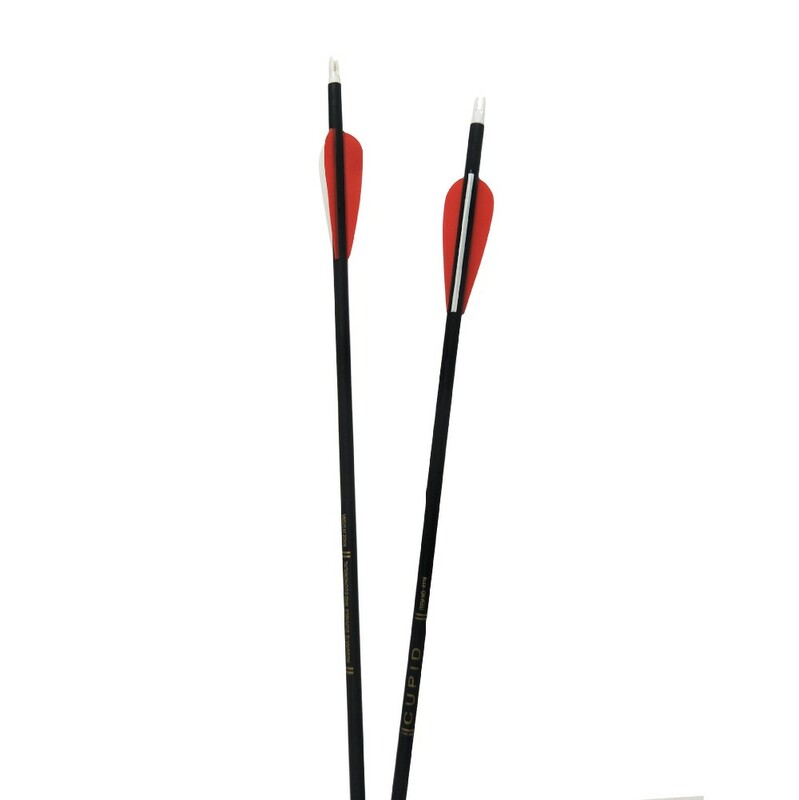 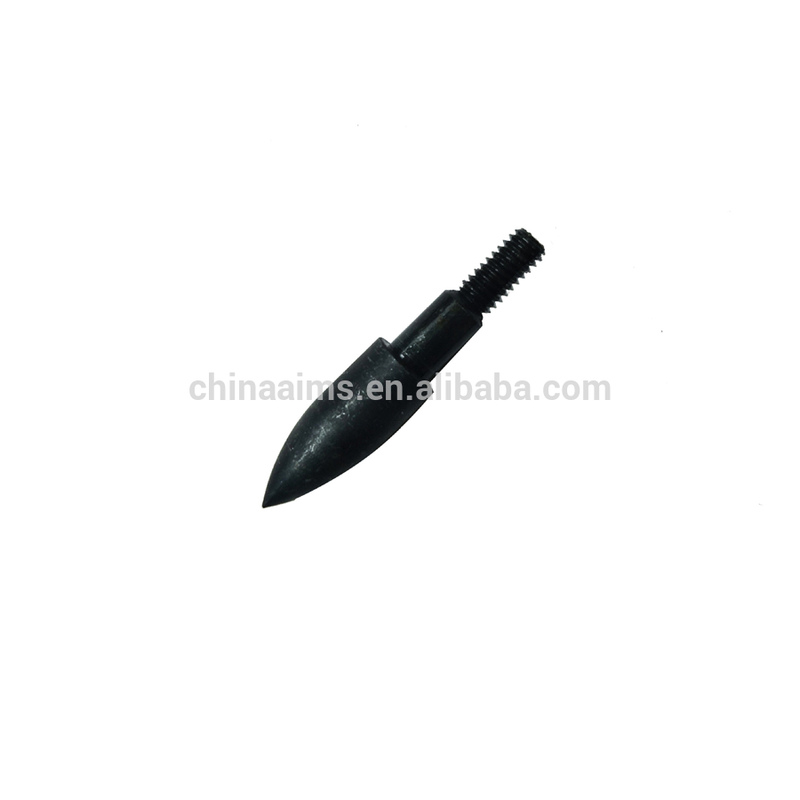 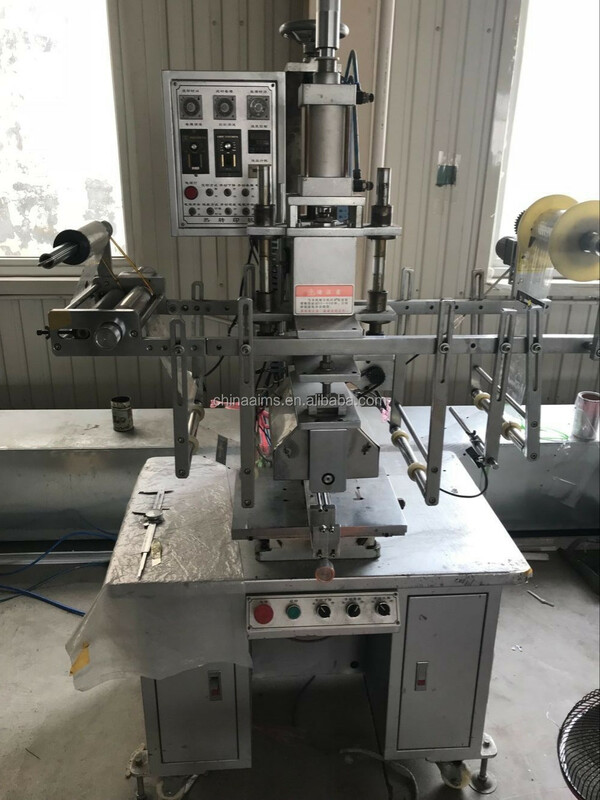 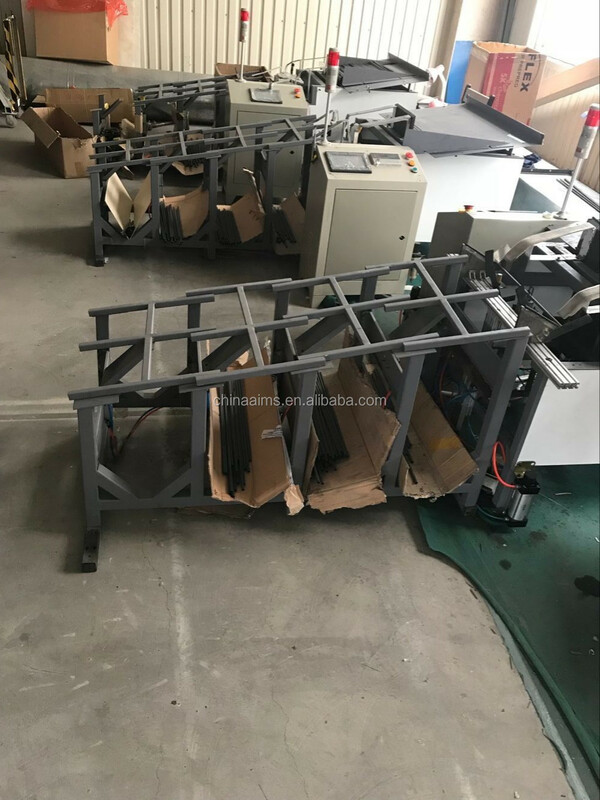 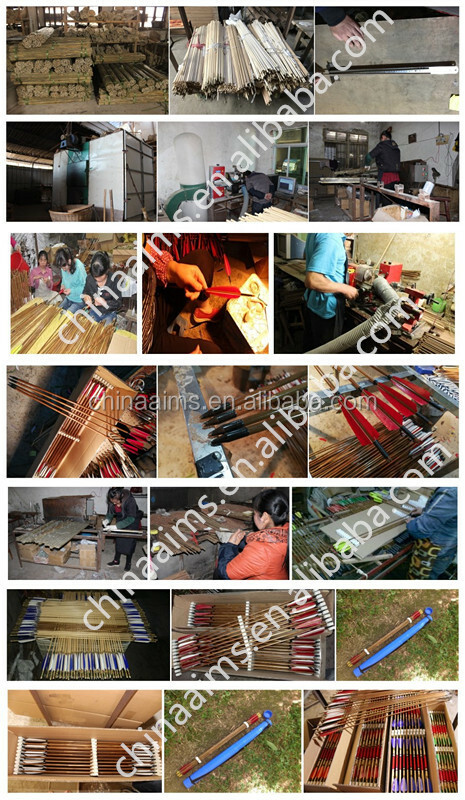 We are the first bamboo and wooden arrow manufacturer in china since 1998,at that time we are only small workshop ,we established offical factory since 2004. 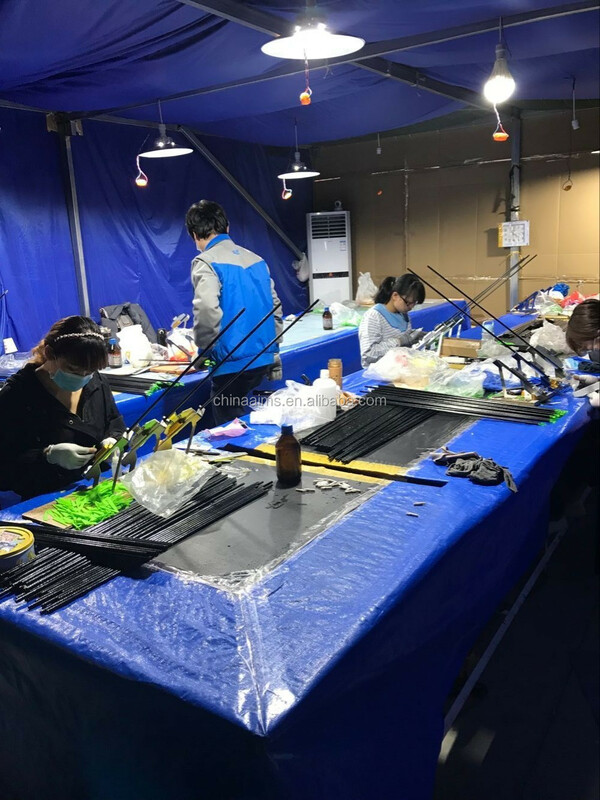 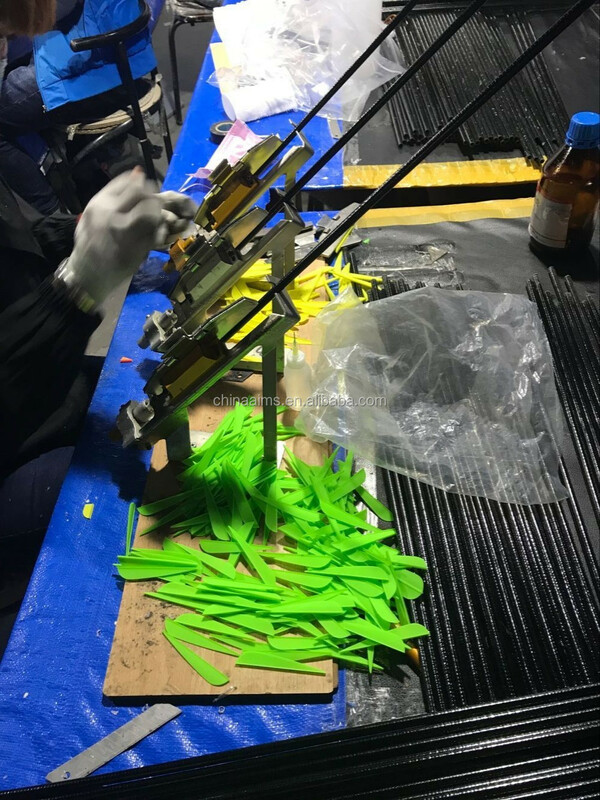 From then now we establish our production lines for bows and arrows like fiber glass arrows,carbon arrows, bamboo arrows,wooden arrows,etc.we sell more and more archery arrows and bows ,especiall traditional bows . 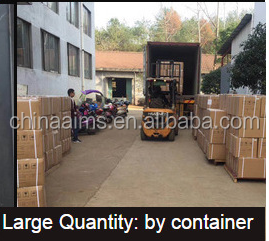 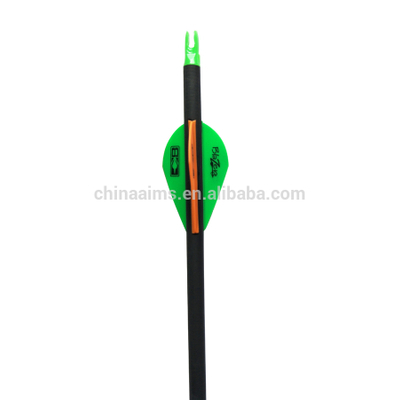 Welcome to visit our company and congratulations that you find a real maufacturer for archery supplies We are new here in alibaba,but we manufacture since 1998,at that time we are only small workshop.Since 2004,we offical establish our factory.Fuzhou Aims outdoors Co.,ltd produces china traditional archery supplies including traditional bows & arrows(fiberglass arrows,carbon arrows, wood arrow,bamboo arrows) & archery accessories. 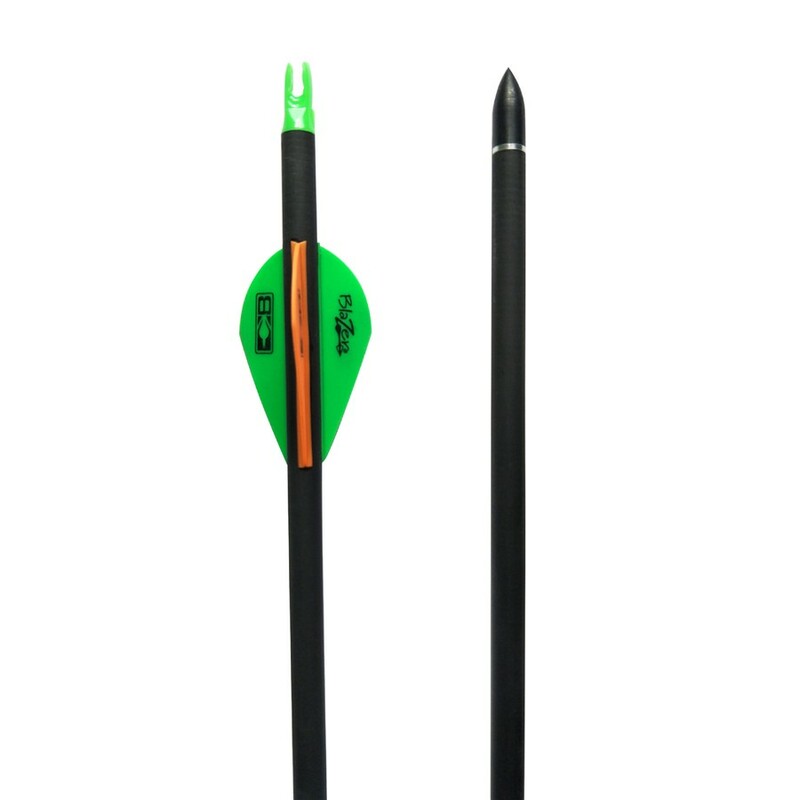 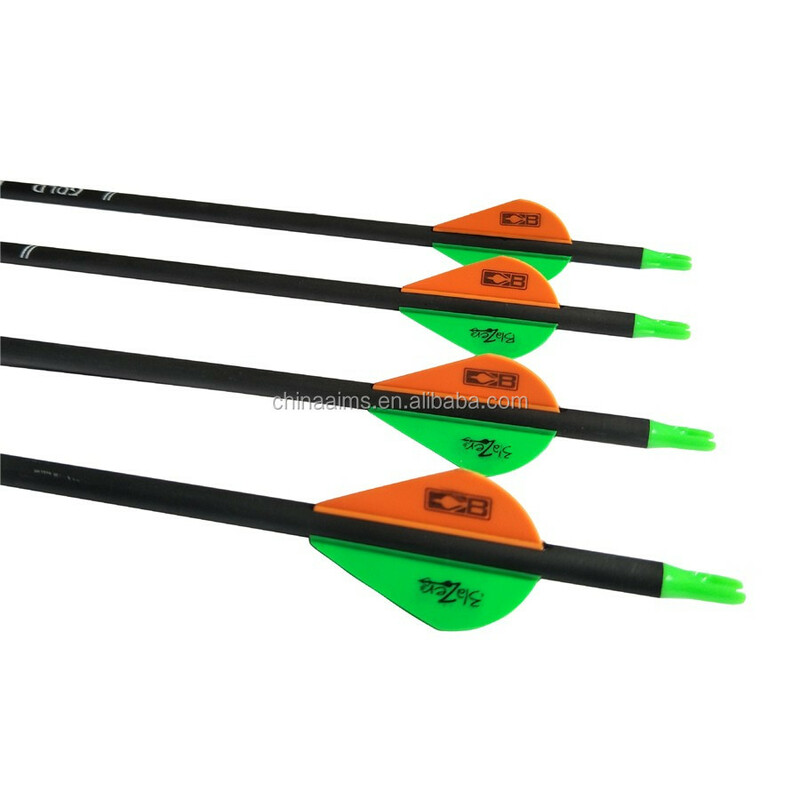 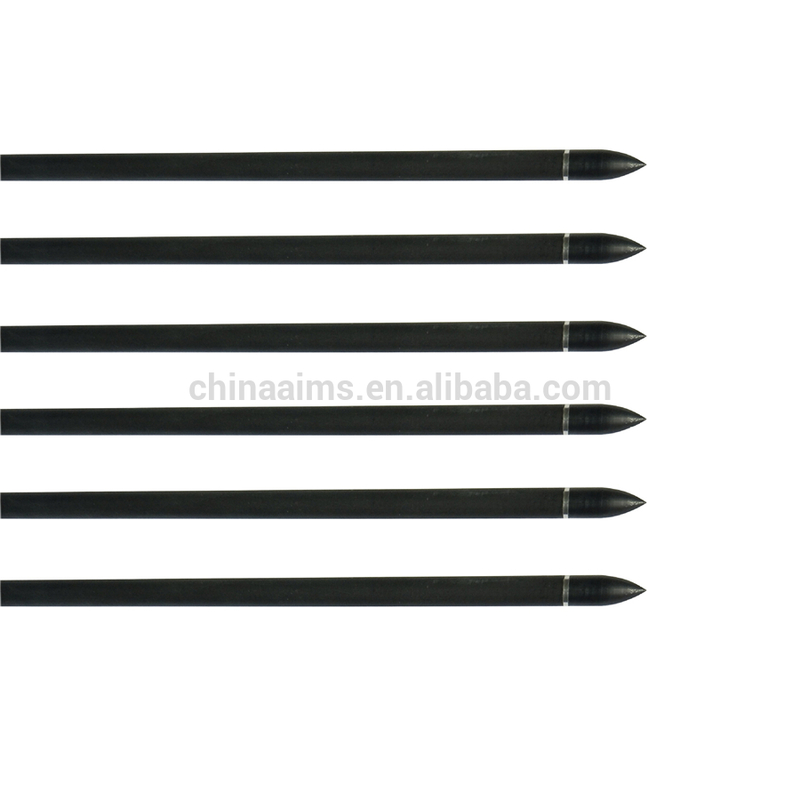 We are the china factory with longest history on manufacturing traditional arrows including wooden&bamboo arrows and carbon arrows,fiber glass arrows. 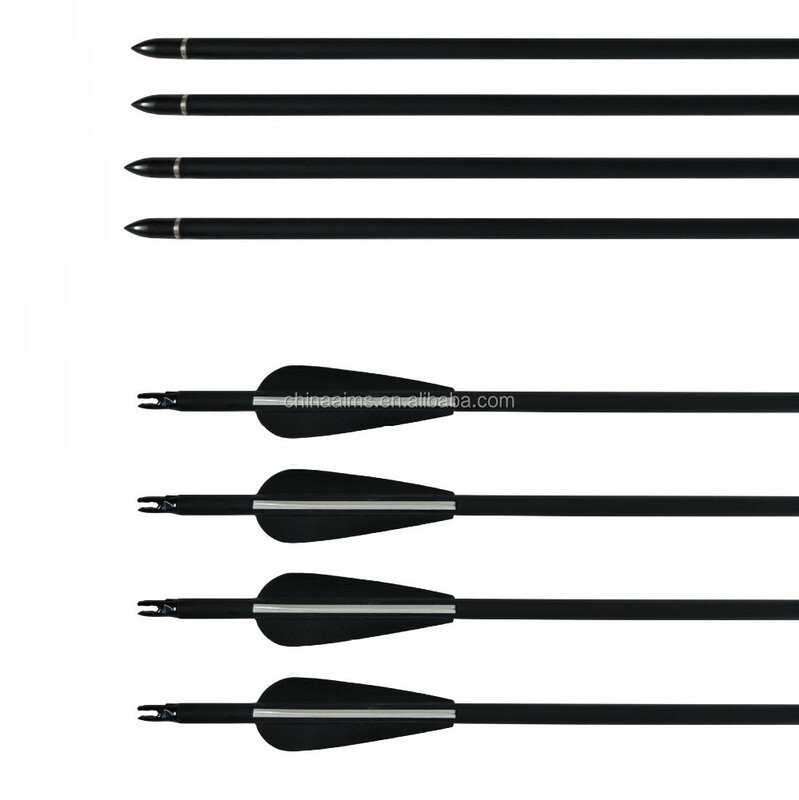 3.For bamboo & wooden arrows,Almost of china supplies offer arrows without spine and weight testing but we offer spine and weight tested.